The plaintiffs, Silverio and Faye Onorato, brought suit against numerous asbestos manufacturers and distributors alleging that Mr. Onorato developed mesothelioma from his exposure to asbestos, which occurred entirely in the State of Florida. The defendant, Highland Stucco and Lime Products, Inc.,(Highland) moved to dismiss the plaintiffs’ claims by arguing that there was no personal jurisdiction over it, as its manufacturing business operations were confined to Southern California. In support of its motion, Highland annexed an affidavit of its president who alleged a complete lack of connection with the forum state. In response, the plaintiffs directed the court to trade journal references to an in-state distributor known as Highland Stucco and Lime Products of Florida, Inc.. In reply, defendant Highland averred that Florida based distributor had been dissolved approximately 8 years prior to the plaintiff’s first claimed exposure. 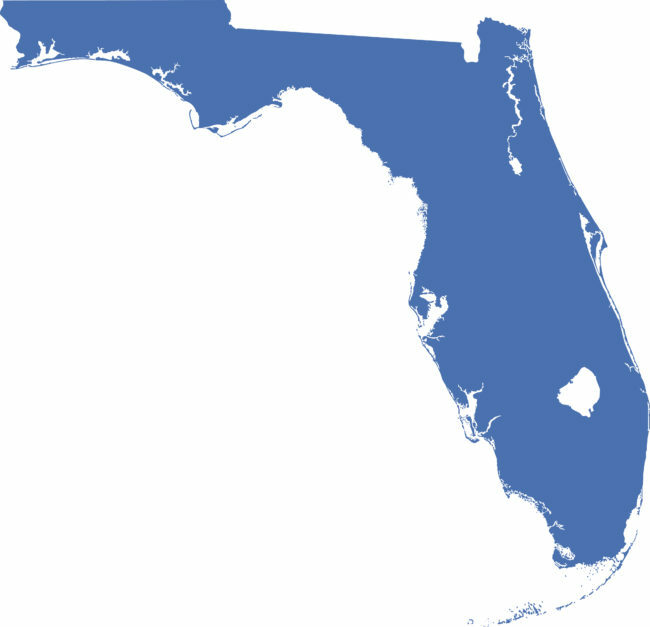 The trial court held that the plaintiffs allegations of in-state exposure, in combination with the existence of a Florida based distributor were sufficient to confer personal jurisdiction over Highland. Last week, an Appellate District Court reversed the decision by finding that the plaintiffs had failed to demonstrate a connection between the corporate entities. Moreover the court held that “even if the plaintiffs had established that the Florida entity was a subsidiary of Highland, the mere presence of a subsidiary in Florida, without more, is insufficient to subject a non-Florida corporate parent to Florida’s long-arm jurisdiction.” Highland Stucco & Lime Prod., Inc. v. Silverio Onorato & Faye Onorato, 2018 WL 6132263, at *4 (Fla. Dist. Ct. App. Nov. 21, 2018) The court further grounded their rationale for dismissal based on the fact that the plaintiffs had failed to demonstrate that a finding of personal jurisdiction over Highland did not violate constitutional minimum protections for due process. The court explained that the plaintiffs “failed to satisfy their burden by presenting evidence as to how Highland’s product(s) may have made their way to Florida and in what quantity, or that Highland directed its product into Florida for distribution.” Id. at *5.